James Grecian is a marine biologist at the University of St Andrews’ Sea Mammal Research Unit. His research focuses on understanding how seals and other marine top predators interact with their environment, particularly the effect that human impacts such as climate change are having on foraging behaviour and migration. James uses a combination of tools including bio-logging, stable isotope analysis and quantitative modelling to answer these questions. 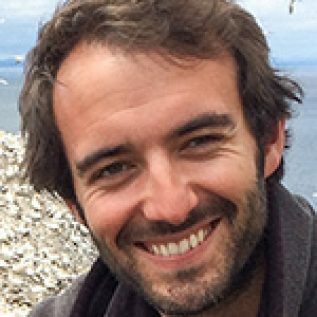 James is a post-doctoral researcher in the ARISE project.